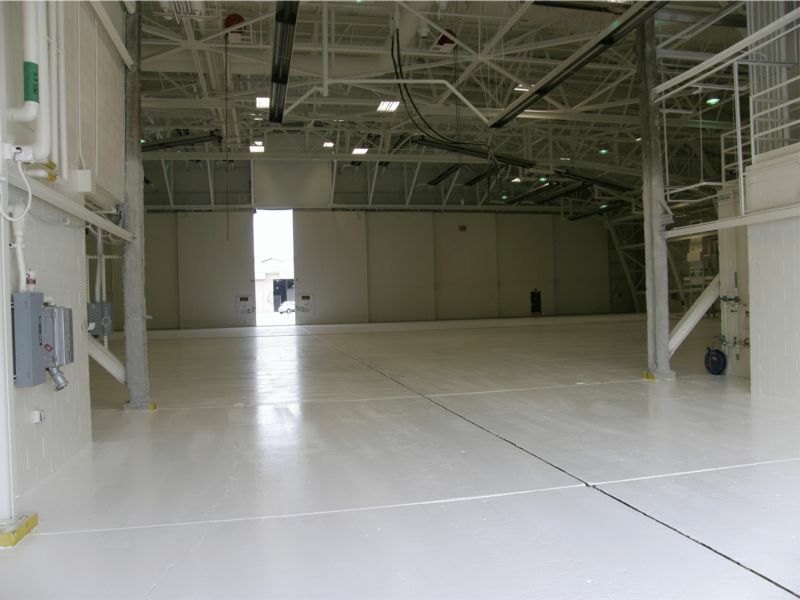 This competitive bid project included full renovation to the existing Hangar 601, approximately 41,722 sf. 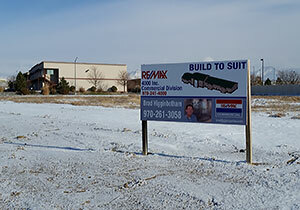 This includes demo of the interior full finish area (5,822 sf) to accommodate the new floor plan for offices and restrooms, constructing an additional 1,520 sf to second floor, with structural steel and masonry walls. The entire building was upgraded: including the existing wet fire sprinkler system through-out the entire building along with the foam fire system in the hanger portion of the building; upgrading the existing HVAC and electrical through-out the entire building. Work also included an addition for the Exterior Corridor approximately 120 sf, and minor maintenance/repair of snow guards and exterior wall paneling damaged from snow.